Oak lamellas - Demands and Offers for wood and wood products. 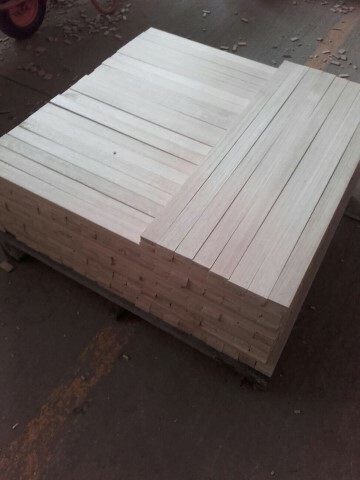 We are interested to buy oak in folowing dimensions 7 mm thickness x 47 mm width x 96 cm length. Clean and healthy wood without defects.